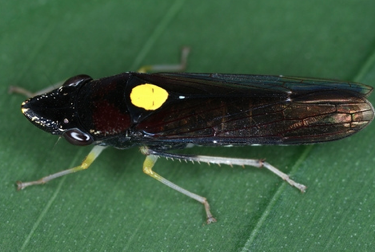 Here are 5 phenomenal leafhoppers photographed by the talented Flickr photographer gernot.kunz. 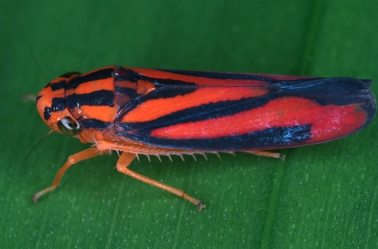 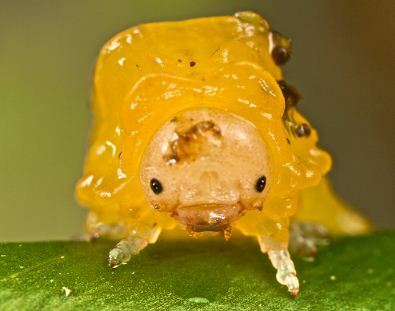 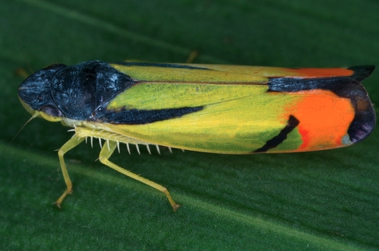 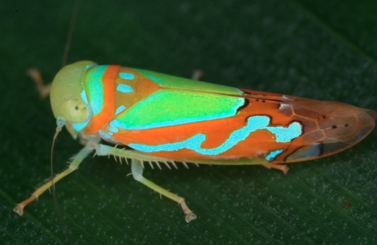 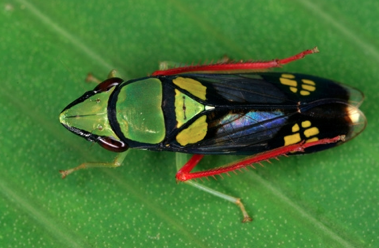 These are all remarkable examples of tropical leafhoppers found in Costa Rica. Enjoy!